Northcliff High School once again is at the top. With the dust settling on MSSA's 2017 Gauteng Provincial Championships as played on 25 & 26 February 2107 at Jeppe Boys High School, MSSA has now been able to determine the official club rankings as earned by the various clubs that participated. It should be noted that there were 19 clubs that participated from 4 different provinces. Considering that most clubs provided teams for more than one event, the championships was filled to capacity with only room to swing the proverbial cat. 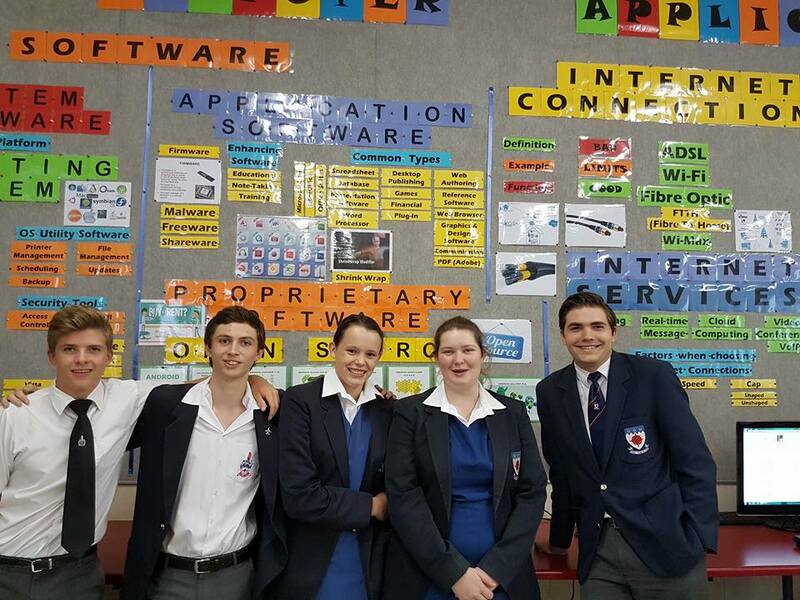 Again Northcliff High School finds itself at the top of the ranking. Northcliff is currently ranked as the top school club in the country, and now it finds itself to be the top ranked club in Gauteng taking back the position it had won in 2015. The 2015 and 2016 results can be found here. The increased participation bods well for the growth of all the various disciplines and will no doubt, lead to improved results on an international level.